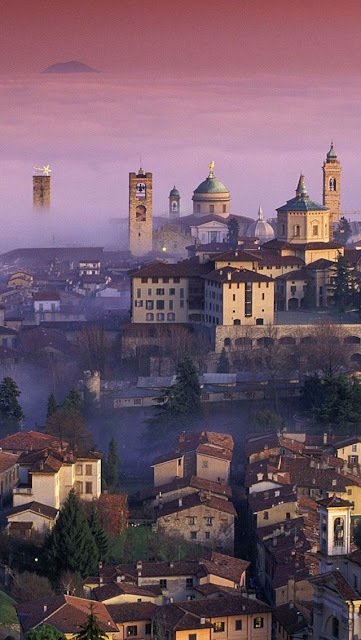 Bergamo is a city and comune in Lombardy, Italy. It is served by the Orio al Serio Airport, which also serves the Province of Bergamo and the metropolitan area of Milan. The foothills of the Alps begin immediately north of the town.